Every year we get a fresh wave of tempting smartphones. The highlights so far in 2018 include Samsung’s Galaxy S9 Plus and Note 9, Huawei’s P20 Pro, the OnePlus 6, the Nokia 6.1, and the BlackBerry Key2, but there’s still plenty of promise on the horizon. There are several big releases expected before the end of the year, so if you’ve held off on upgrading your phone so far, here’s what to look out for. These are our most hotly anticipated smartphones. 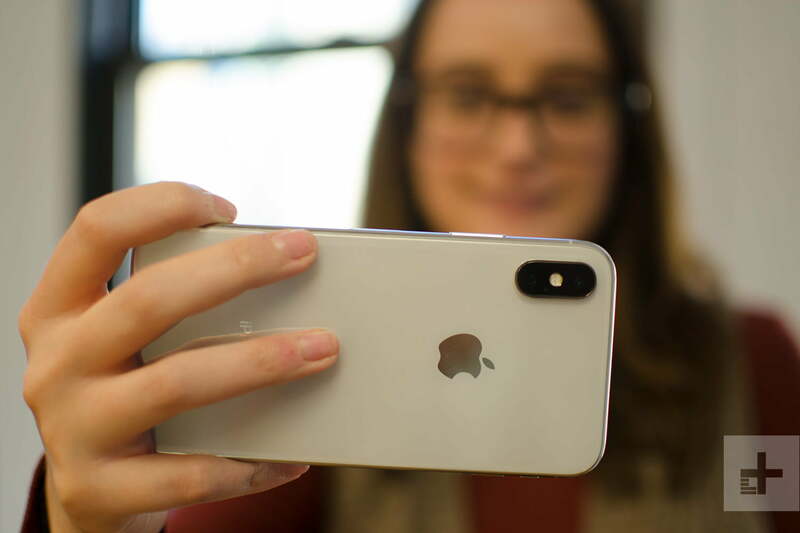 The rumor mill always goes into overdrive when it comes to a new iPhone release, but the only thing we can be confident about is that new iPhone devices will be unveiled at Apple’s annual September event. There will likely be at least two new models, though we’re expecting three like last year, and they all are rumored to be based on the iPhone X design with Face ID replacing Touch ID across the board. An updated iPhone X with a new processor and some other upgrades is likely, possibly flanked by an iPhone X Plus with a larger display, and a more budget-friendly version with a cheaper LCD replacing the OLED screen to keep costs down. The updated X and X Plus, which will likely sport new names, are sure to be two of the best phones of the year. We’ve wrapped up new iPhone rumors in one handy place if you want to read more. We are expecting two new Pixel smartphones in October, hot on the heels of the new iPhones. The Pixel 2 XL was our favorite Android smartphone last year, and we were blown away by the camera performance, particularly as it sports a single lens in the face of dual- and even triple-lens competition. 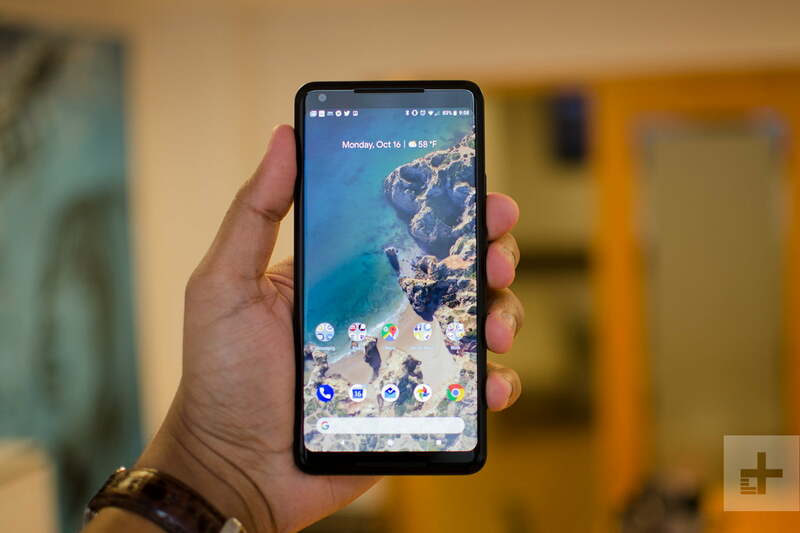 Google’s mastery of software enables it to squeeze more out of devices than you might expect from a glance at the spec sheet, and we expect this to be the case with the Pixel 3 and 3 XL. It seems both are likely to feature larger displays than their predecessors, with slimmer bezels, and possibly a notch on the XL. The pair will probably pack Qualcomm’s Snapdragon 845 processor, and rumors suggest they will support wireless charging. There’s a slim chance we’ll see a third model that’s a bit cheaper with mid-range specs. There have been a lot of leaks around the new Google phones and you can read up on all the Pixel 3 rumors in our roundup. It has been a tumultuous period for LG, so we’re hoping the LG V40 might see a return to form after the underwhelming LG V35 ThinQ and LG G7 ThinQ. We expect the V40 to carry the same ThinQ moniker, marking out the addition of LG’s artificial intelligence platform which connects all its devices together. Last year’s V30 landed at IFA in August, but we think the V40 might come later, perhaps in October. 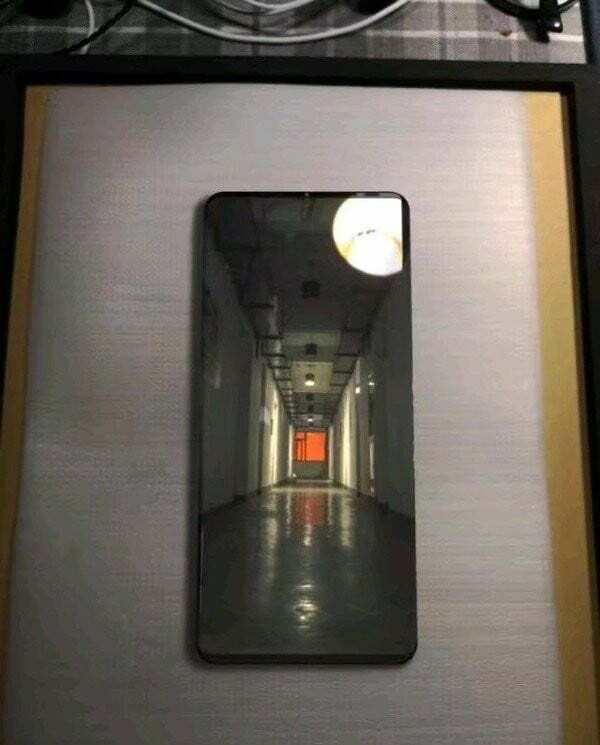 The V stands for video, so we’d expect something special in the camera department, possibly even a triple-lens array on the back and a dual-lens front-facing camera. We’re not sure if the V40 will go with slim bezels and OLED tech in the screen or adopt the notch design of the G7, but a Snapdragon 845 processor inside seems a certainty. 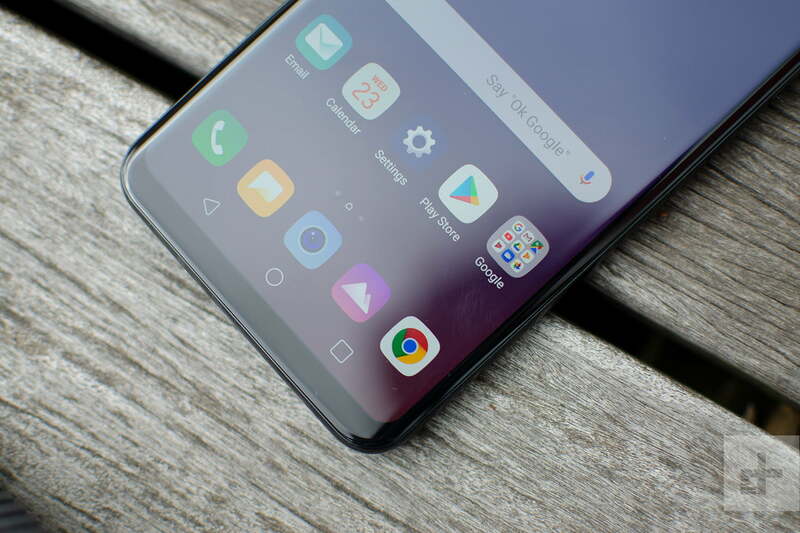 You can check out our LG V40 rumor roundup for more. If you were impressed by the P20 Pro, then the Mate 20 Pro may prove irresistible. We may even see three new smartphones from Huawei: A Mate 20 Pro, Mate 20, and Mate 20 Lite. The flagship Pro could sport a truly massive screen – rumors are suggesting a 6.9-inch OLED. For a screen that size to be manageable, Huawei will have to find a good way to minimize the bezels, and an in-display fingerprint sensor is a possibility. It’s sure to have plenty of power with Huawei’s proprietary Kirin chip inside and it will probably boast the same triple lens camera as the P20 Pro, but with a few tweaks. The Mate 20 and Mate 20 Lite will likely be smaller and less powerful, but also less expensive. The OLED may be switched for LCD and they’ll have less impressive camera setups. An announcement in October is our best guess, and what’s more exciting is the Mate series is usually sold through retailers in the U.S. — keep an eye on our Huawei Mate 20 Pro rumor roundup for all the latest news. We’ve been really impressed with Nokia’s line-up this year under HMD Global, but there’s a chance that one more device will be unveiled before the year is out: The flagship Nokia 9. 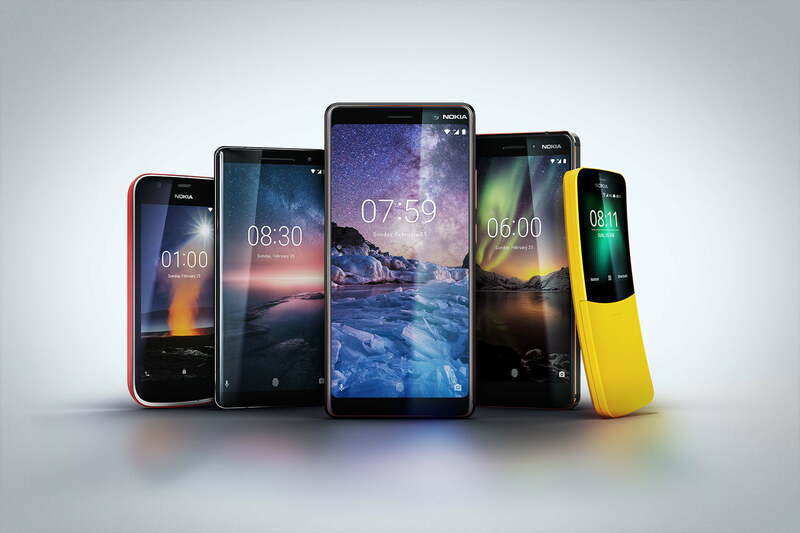 Budget and mid-range releases like the Nokia 6.1 and Nokia 7 Plus have impressed, and the current curved display flagship — the Nokia 8 Sirocco — has plenty to recommend, but the Nokia 9 should be HMD’s most ambitious release yet. A luxurious design with a 6-inch OLED screen, cutting edge specs, and a dual-lens camera that pairs a 41-megapixel wide-angle lens with a 20-megapixel secondary lens have all been floated as possibilities. No bezels, an in-screen fingerprint sensor, stock Android 9.0 Pie, and a big battery could also be onboard, but we’re uncertain if there’s any truth to the rumors. As for an unveiling date, we think September at the earliest, but there’s a chance it’s closer to Christmas. Keep an eye on our Nokia 9 news for the latest rumors. 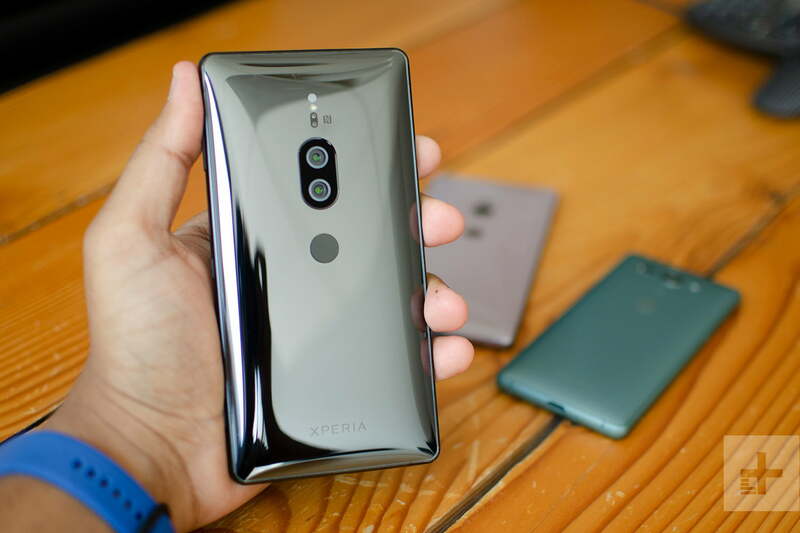 It hasn’t been very long since the XZ2, XZ2 Premium, and XZ2 Compact hit stores, but there’s an outside chance Sony is prepping to reveal the XZ3 range at IFA later this month. We’re probably more excited about the XZ3 Compact because so few companies are turning out small phones nowadays and the XZ2 Compact is one of the best on the market. We expect an incremental update over the phones Sony released earlier this year with the same Snapdragon 845 processor, but upgrades for the battery and camera. Don’t expect a major departure in the design department, but hopefully Sony will slim those bezels down and squeeze a bit more screen into the handset. It would also be great to see some improvements in the software, which we found to be a real weak spot in the XZ2. Sony has been refreshing its flagship every six months for a while, so an imminent release is possible. Our Sony Xperia XZ3 news will keep you informed on the latest. Since Lenovo acquired Motorola it has been churning out phones at an incredibly fast rate, but the deluge of budget and mid-range devices may not be over yet. 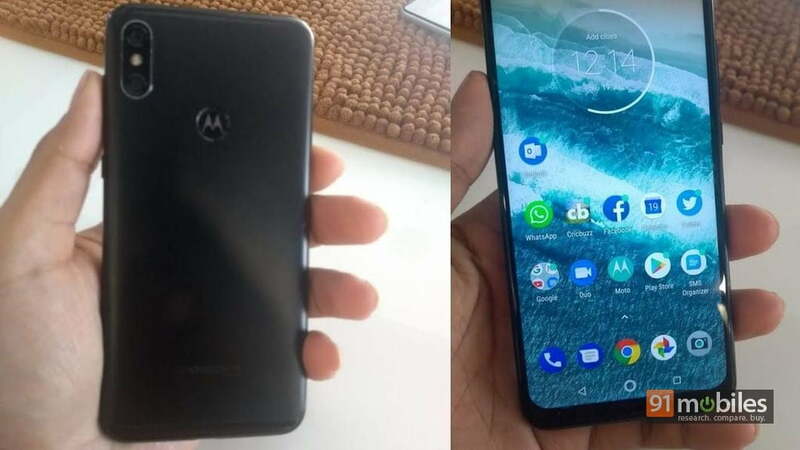 We have heard some whispers about a Motorola One Power (quite possibly the just announced, China-only Motorola P30) that looks an awful lot like the iPhone X. There’s a 6.2-inch display with a notch at the top and a dual-lens camera at the top left on the back. The rumored specs and pricing place it firmly in the mid-range category, but a leak out of China suggests there will be a P30 Note, and a P30 Play. There are already far too many Motorola phones on the market, so perhaps these are just for China. We may hear more at IFA, but keep an eye on the news posts linked above for all the latest rumors. 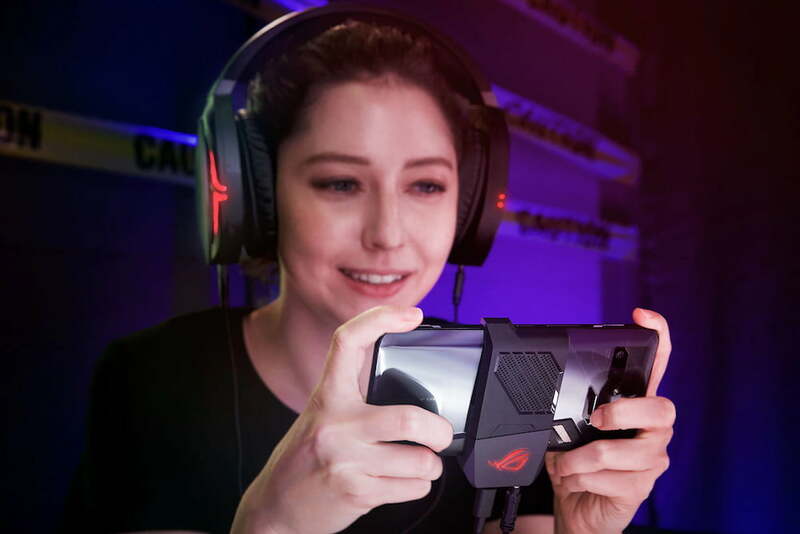 If you’re sold on the idea of a specialized gaming phone then you may be interested in the forthcoming Asus ROG (Republic of Gamers) phone, which is set to drop before the end of the year. It will offer lightning-fast performance with an overclocked Snapdragon 845, 8GB of RAM, and plenty of internal storage (128GB or 512GB). We’re also expecting a 6-inch OLED with a 90Hz refresh rate, a dual lens camera, and a big, 4,000mAh battery. Check out our Asus ROG roundup for more, but we don’t think you’ll have to long wait for this device and an imminent release looks likely. If you are after a gaming phone, then there’s also an outside chance that we’ll see a Razer Phone 2 before the year ends. 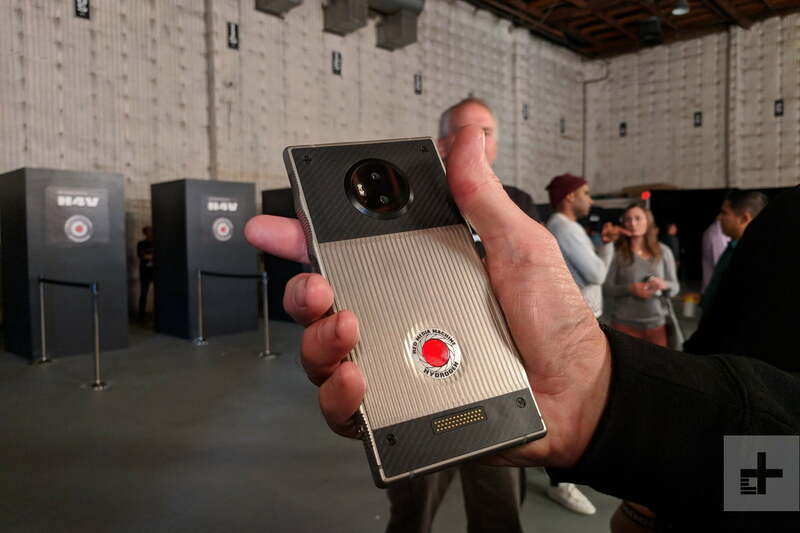 We saved the weirdest for last and it’s the Red Hydrogen One, which is set to launch in November. You’d expect something special in the camera department, since that’s what Red does, but the highlight seems to be a 3D-effect holographic display that doesn’t require glasses. It will also have a modular design that allows you to add a “cinema-grade” camera and extended battery, but it will be very expensive and have last year’s Qualcomm Snapdragon 835 processor inside. According to the latest news it will be landing in AT&T and Verizon stores starting on November 2. Read our Red Hydrogen One hands-on to learn more and stay up to date with our rumor roundup. There are undoubtedly going to be more phones unveiled than the ones we’ve listed here, and we’ll be covering them all, but the ones in this list are the smartphones we’re most excited about.